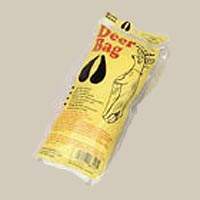 Protects your deer meat while aging and allows proper air circulation to help prevent spoilage and preserve flavor, poly/cotton, tear resistant bag fully covers the deer carcass. Material is approved by the U.S. Department of Agriculture for meat wrapping. Fine mesh knit - keeps out the flies and dirt. 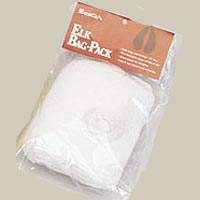 Protects your Elk meat while transporting and allows proper air circulation to help prevent spoilage and preserve flavor. 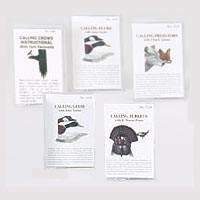 Large size tear resistant bags fully cover quarters, keeping dirt, flies and pests away. Four bags per pack with ties. Useful on Elk, Moose and Caribou. Braided polypropylene for strength. Keeps your calls at your fingertips. Spring loaded. Triple lanyard. 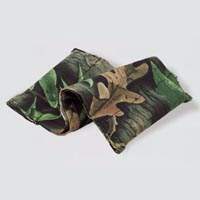 For the hunter who prefers not to use a diaphragm call. yelp, cluck and purr with the turkey in view without fear of detection. 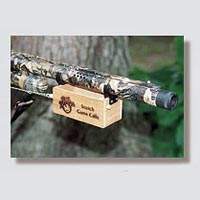 Push Pin call mounts on gun barrel or bow stabilizer. 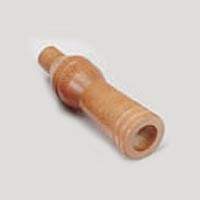 This hardwood shaker style call features a variable pitch reed to imitate the distress cries of a rabbit. Operate the bellows with an accordian type hand movement. Popular for hunting bobcat, coyote, or fox. Comes with a detailed instruction brochure. 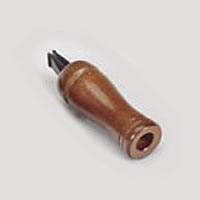 This hardwood shaker type call will bring them close with its realistic imitation of either the fighting or distress call. 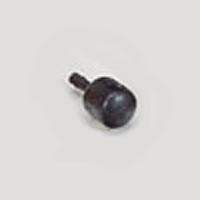 Easy to use and adjustable tone makes this call work every time. the true natural sound produces a high volume level. Comes with a detailed instruction brochure. 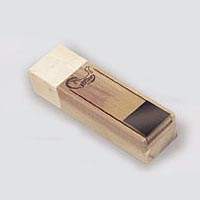 Solid hardwood body gives this adjustable tone call a much richer sound and tremendous range calling easy. Effectively produces the bark of the squirrel. Large wooden opening permits greater control and varied tones. 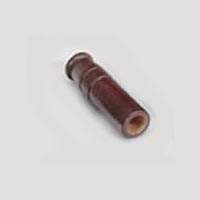 This hardwood call's special construction permits high volume level plus low volume control. 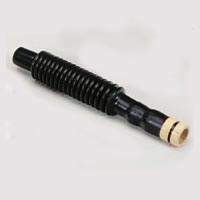 This easy to blow call is great for all predators. 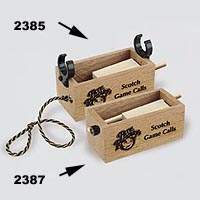 Set of 2 calls. 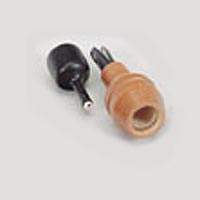 A hardwood, adjustable tone mouth blown call for long range, and our Mouse Squeaker for close in calling. Here's the one to bring predators in close. Just tap bulb. Every serious predator hunter should have this call. 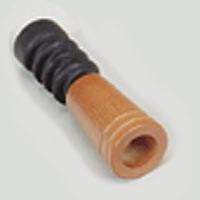 Hardwood call produces the high pitched sound of a distressed rabbit. Designed to hold in your mouth. Imitates the calls and notes of the Barred Owl or Great Horned Owl with amazing accuracy. Step by step instructional duck cassette tape teaches you how to call in ducks. By John Taylor. 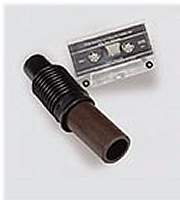 Step by step instructional turkey cassette tape teaches you how to call in ducks. By Wayne Fears. 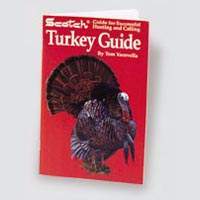 Authored by nationally known artist/writer Tom Yacovella, this booklet covers the many aspects of turkey hunting and calling. 25 pages. Great way to locate turkeys. 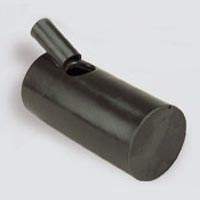 Grasp the plastic barrel in the left hand and compress the rubber bellows with the right hand. 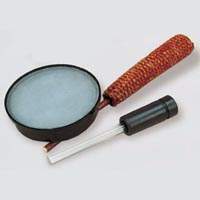 Shake bellows vigorously with a back and forth shearing wrist action. Instructional cassette tape included. Custom crafted box call from purple heart wood imported from South America. Hand tuned to produce life like sounds of the wild turkey. Limited edition with only 500 made. Signed by Pete Rickard on his 90th Birthday. 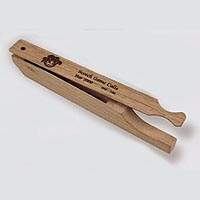 Constructed of high quality Walnut wood, this boat paddle produces Sharp, crisp cutting sounds. 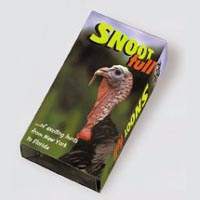 Great for provoking toms into gobbling from long distances. Limited edition with only 100 made. Handmade from black walnut. 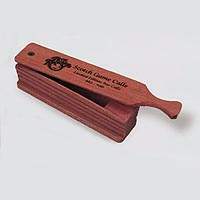 We've added a slate on the tongue of the Peg N' Box to make it easier to find that sweet spot. 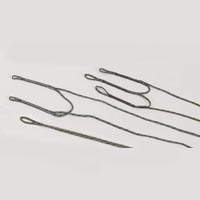 Combines the control of the stiker peg with the quality of the boax call. Invented by Tom Yacovella. 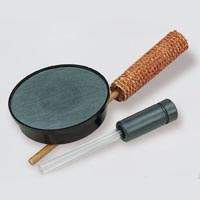 For the hunter who prefers not to use a diaphragm call. Yelp, cluck and purr with the turkey in view without fear of detection. Control knob to adjust. Easily duplicates the sound of a turkey flying down from the roost in the morning. Completes the illusion to fool boss toms. Mellow soft sounds. 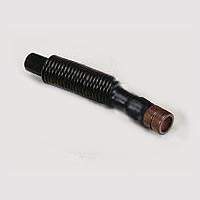 Use in any weather condition. Super results, year after year. Four in one call with two strikers. Note: Strikers may not appear exactly as shown in picture. Crisp high pitched yelping and cutting. Use in any weather condition. Four in one call with two strikers. Note: Strikers may not appear exactly as shown in picture. 60 minutes of wild turkey action and tips, a must have for the upcoming season!